What is special about the Diocles laser? Its peak power (1014 watts) is greater than all of the world's power plants combined. The trick is that the power is delivered in short bursts of light, each lasting only a tiny fraction of a second (10-14 seconds). Ten-million times brighter than the sun, the Diocles Laser is putting UNL at the forefront of high field physics and laser research. Diocles is housed in UNL's Extreme Light Laboratory, led by physicist Donald Umstadter. It is remarkable not only because of extreme brightness, but also because its small size. The combination of small size and high brightness takes the "big" out of "big science." It also can enable new technologies and applications never before possible. Diocles produces x-rays that can "see through" 10-inch-thick steel, to potentially detect bombs hidden in a cargo container, or hairline cracks in a jet turbine, or even tumors in a cancer patient. Laser shots delivered to UNL experimentalists. Prof. Umstadter created art displays and optical demonstrations for Light, a major exhibition at the Kaneko Art Gallery in Omaha. The displays were implemented and installed with the assistance of students, scientists, and engineers from the Extreme Light Lab. 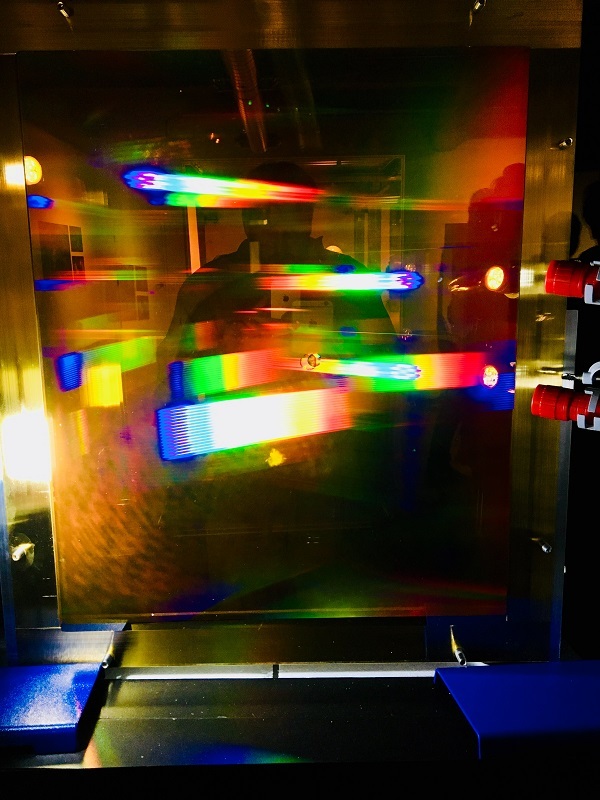 One example (shown in the photo) is a piece titled Color Mirror, which makes use of a spare diffraction grating, used in the Extreme Light laboratory to shorten the Diocles-laser-light pulse and increase its brightness. The exhibit, which is free and open to the public, ends March 23, 2018. "While scientists in fiction often use lasers for evil, researchers in the real world use them to help humankind. 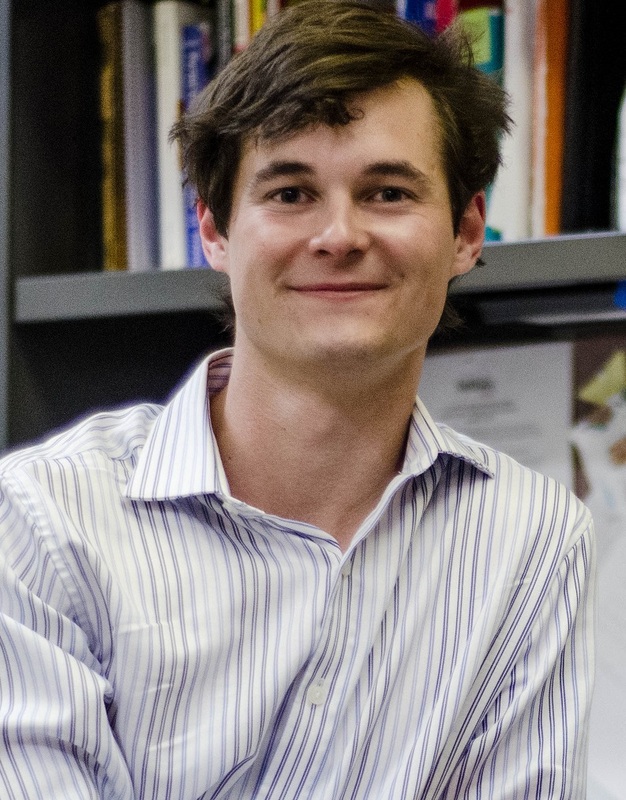 The University of Nebraska-Lincoln’s Extreme Light Laboratory (ELL) is home to one particularly unique laser that could benefit us in many ways...."
Extreme Light Laboratory graduate student Colton Fruhling received an outstanding poster award for the 5th High-Power Laser Workshop at SLAC on Sept 28, 2017. Congratulations to post-doctoral fellow and first-author, Wenchao Yan, and the ELL research team on their recent publication featured on the cover of the August 2017 issue of the journal Nature Photonics. The research explores high-order multiphoton Thomson scattering, where hundreds of discrete photons are simultaneously scattered from individual electrons. Evidence for the highly nonlinear electron motion is seen from the spatial profiles of the x-ray beams, which became elongated along the direction of laser polarization as the strength of the light fields increased and the electron’s figure-8 orbit became more pronounced. 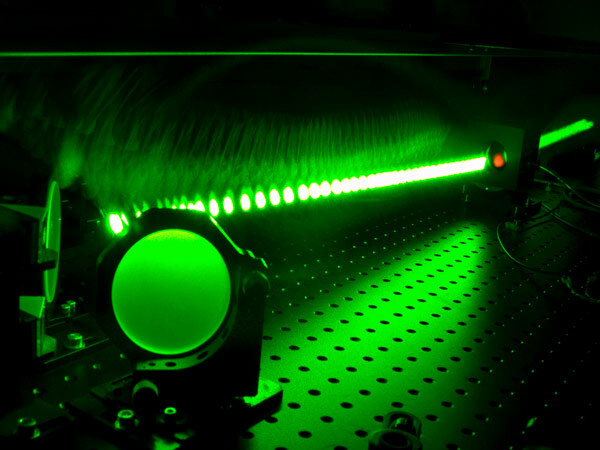 To achieve the requisite light intensity, an ultra-powerful laser was focused to 10^20 times higher than that of sunlight on Earth. We are pleased to announce a new publication in Nature Photonics! The article reports on our research team developing a new way to generate synchrotron x-rays using the Diocles laser. The UNL announcement offers background and insight into the project, and explains the significance of generating high-quality x-rays from a compact source. You can also view the preprint version here or browse all of our publications. Congratulations to research scientist and first-author, Grigory Golovin, and the ELL research team on their recent publication in PRL. The research explores novel mechanisms, predicted by Donald Umstadter a few decades ago, of controlled electron injection into a laser-driven plasma wake to improve the performance of laser-wakefield accelerators. By using an independent ultra-intense laser pulse to initiate the injection process, researchers achieved control over the initial position of the accelerated electrons, which allowed for minimization of final energy spread and increase in the charge of the electron beams. 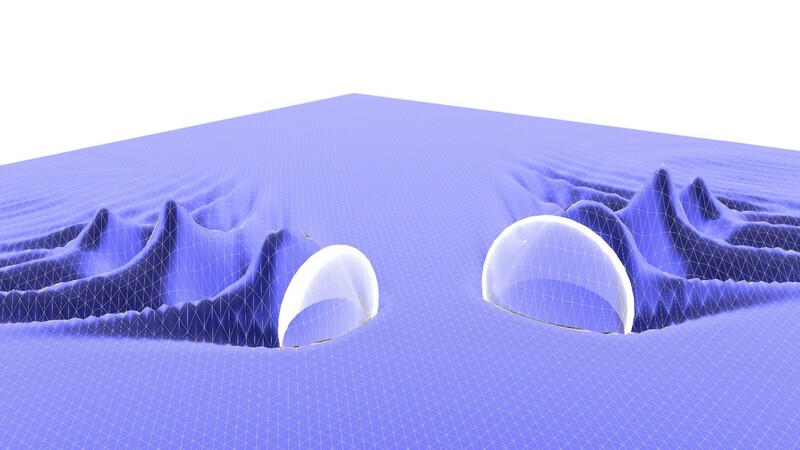 Such results could open doorways to improvements of tabletop electron accelerators. The results were also featured in UNL Today.